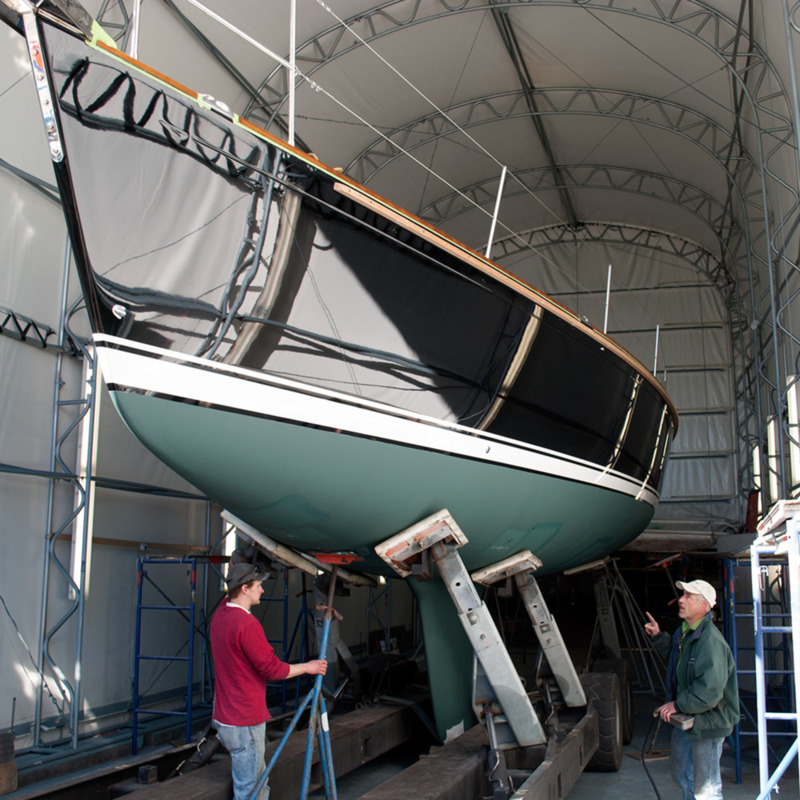 Maine Yacht Center's service department has tremendous depth in every aspect of yacht maintenance, construction and repair, and in every system found on board. 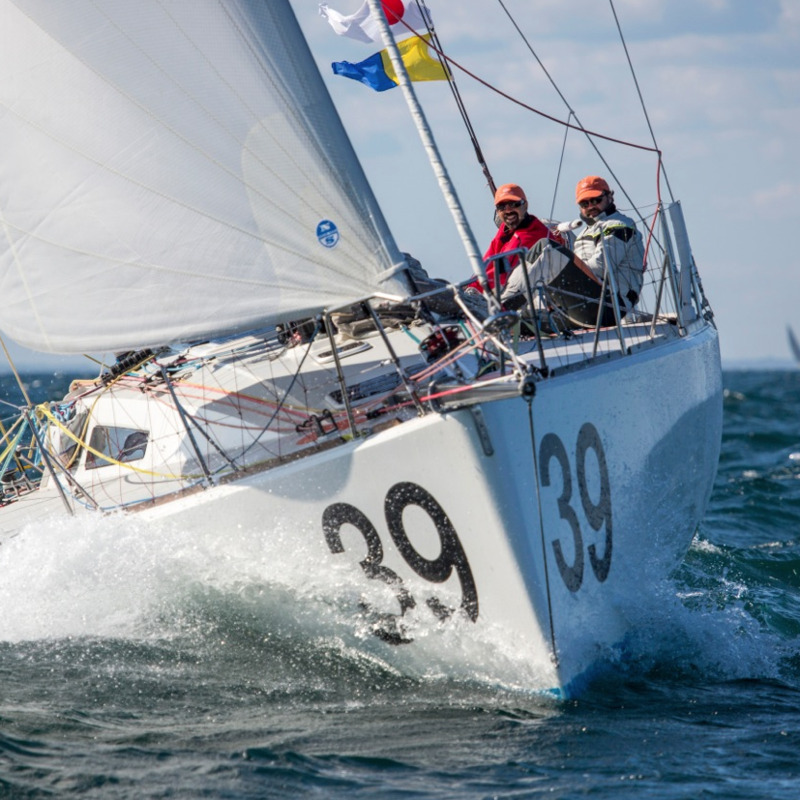 We have particular expertise in advanced offshore sailing yachts including highly technical, shorthanded boats and the complex systems and materials that go into them. This knowledge and attention to detail goes into all of our refit work, large or small. 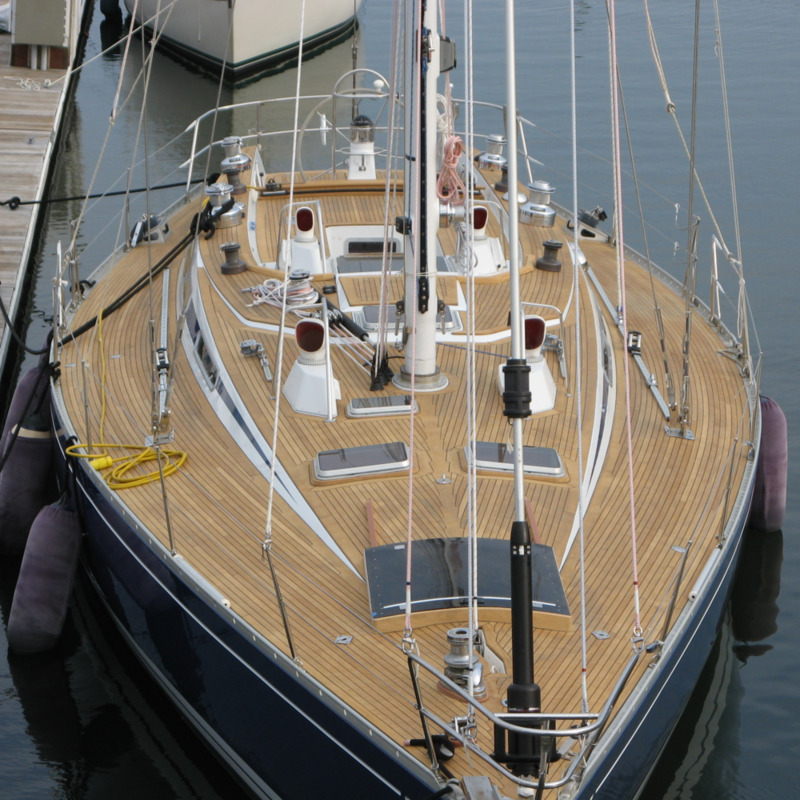 A trip across Casco Bay, a cruise down east, or a passage to the Islands...our work will help prepare your boat for any size voyage.